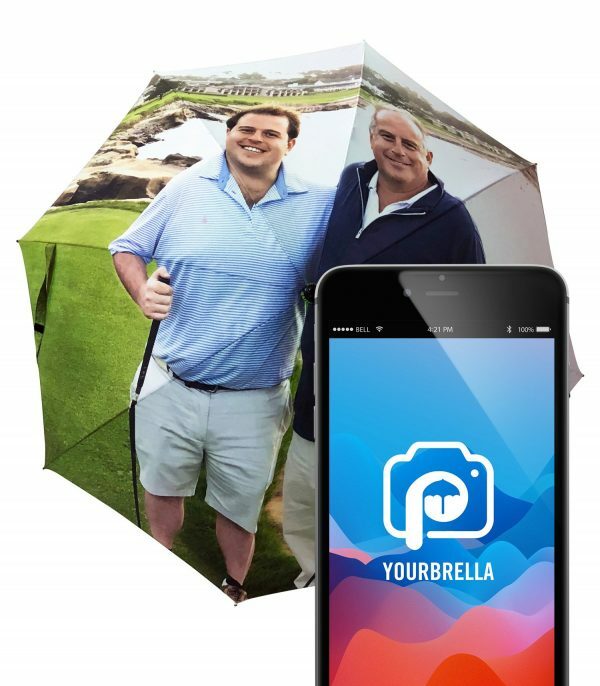 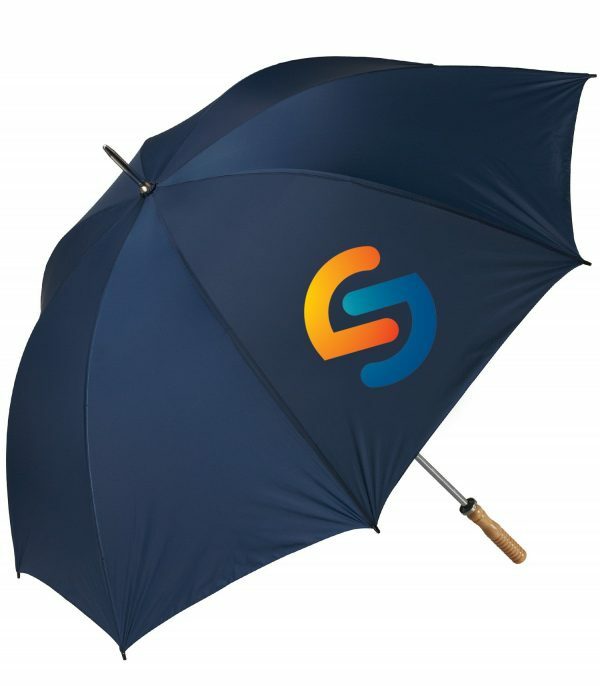 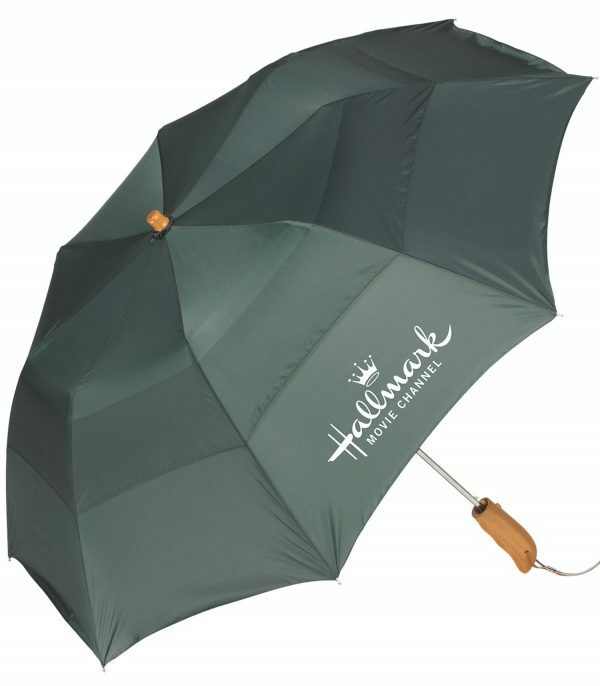 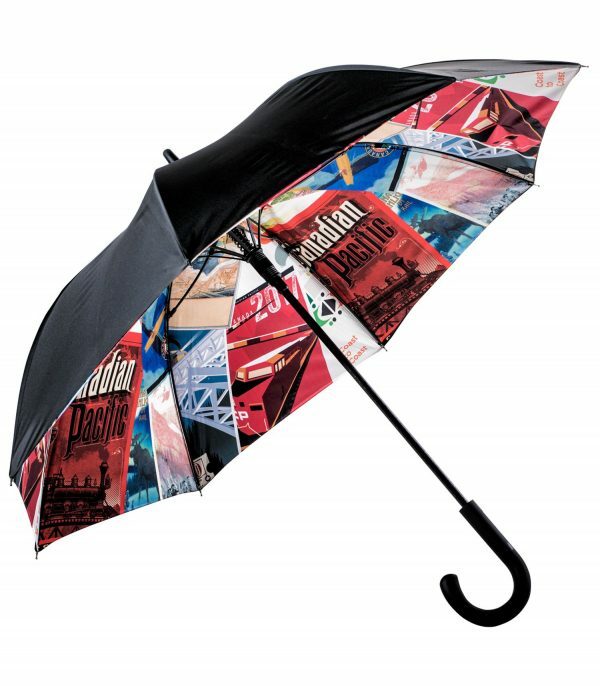 The Thank You umbrella delivers a world of thanks! 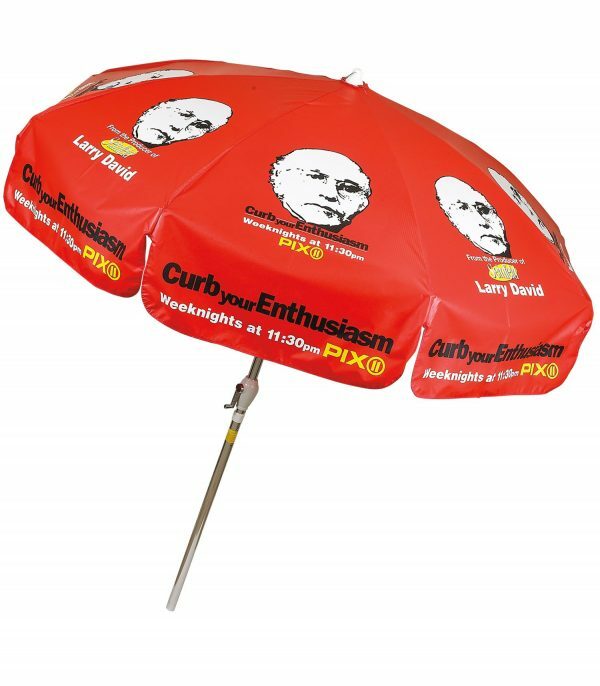 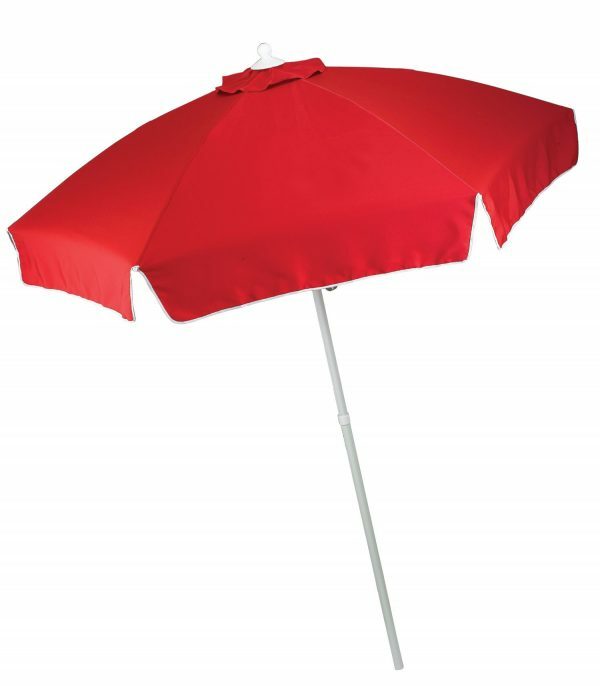 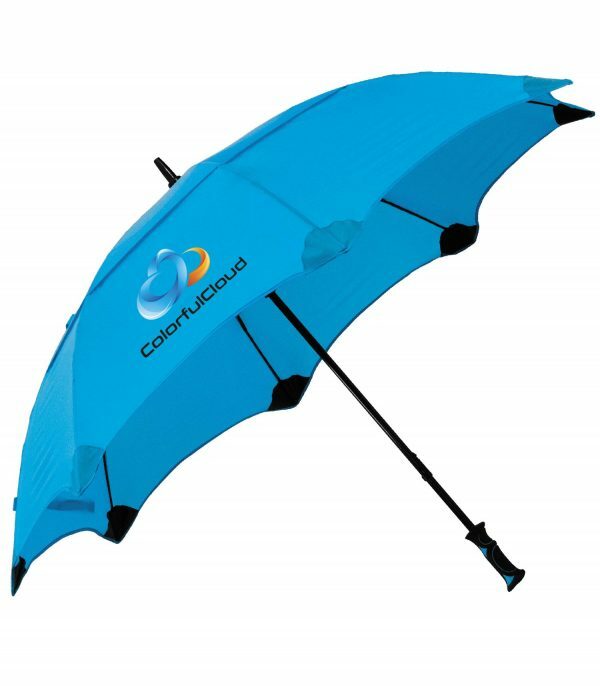 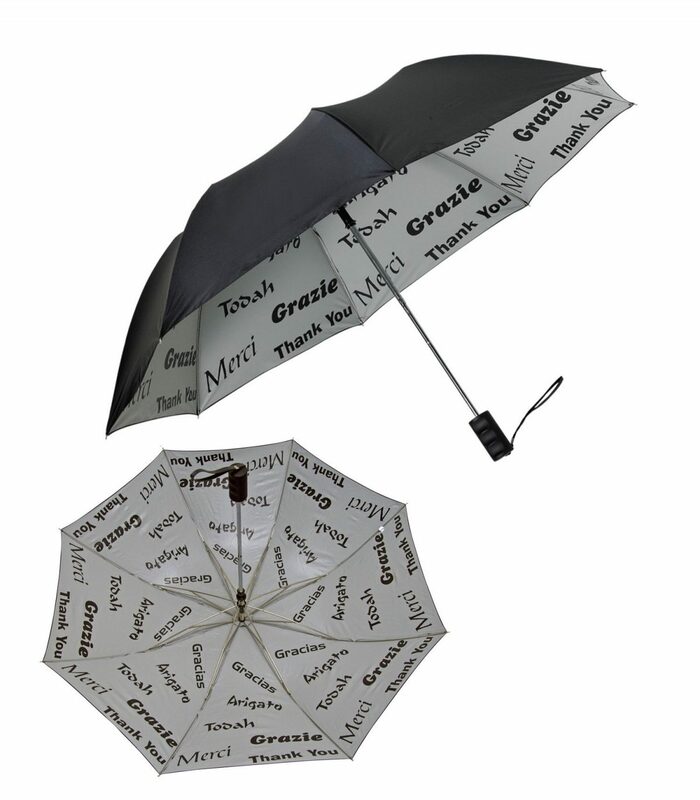 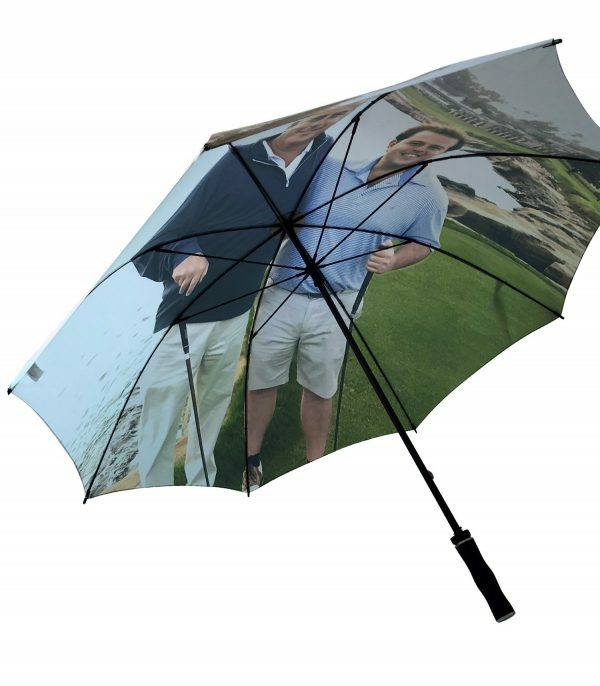 48″ arc auto open folding umbrella with a pre-printed, design of the word “Thank You” in seven different languages on the underside. 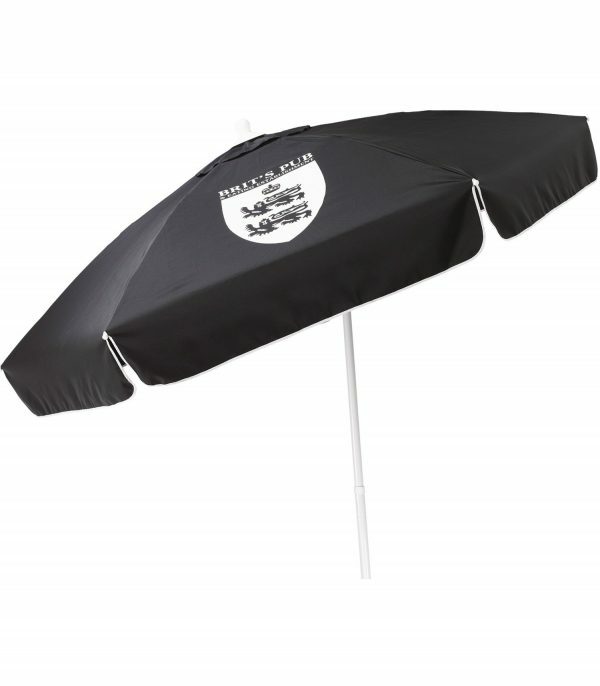 Black outer canopy for you to add your corporate logo. Black rubberized handle and matching nylon sleeve. 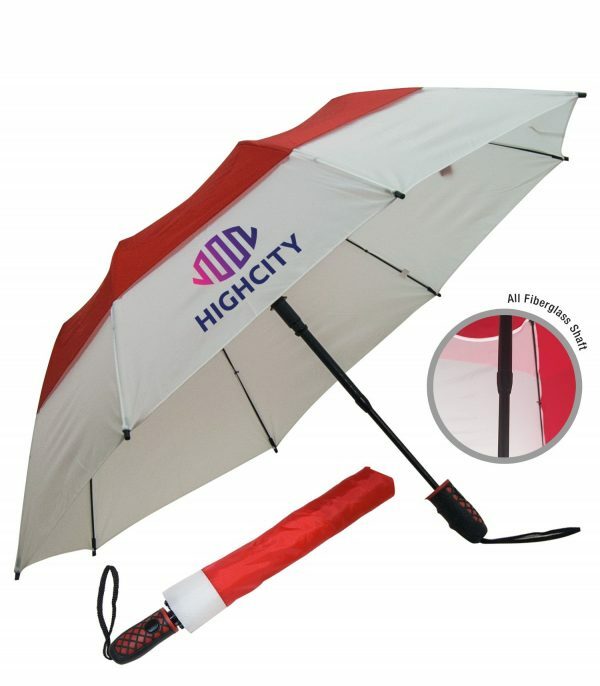 60" arc, economical golf umbrella. 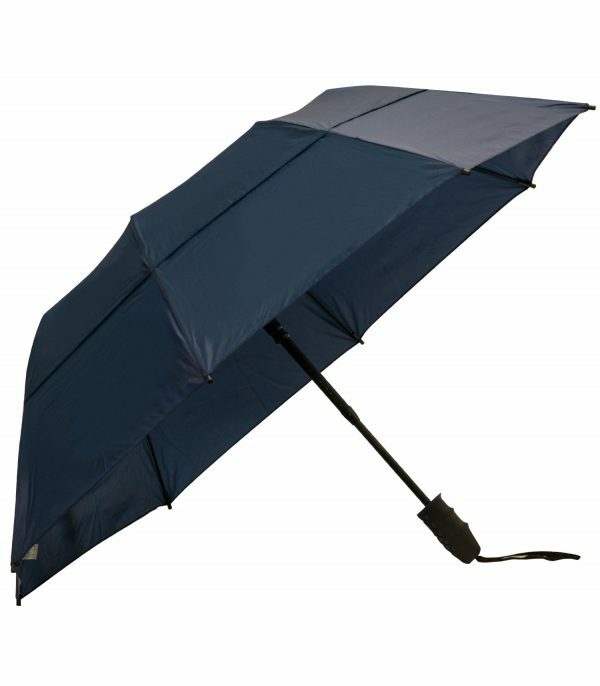 Sturdy steel shaft and double steel ribs. 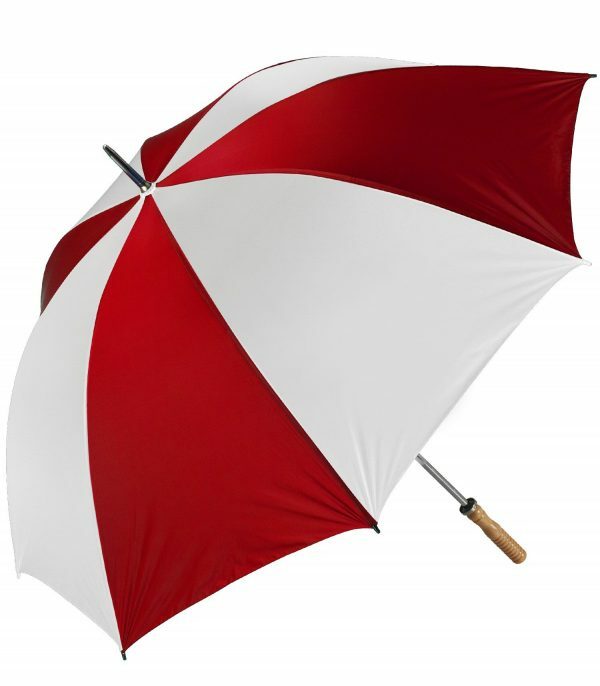 Straight wood handle. 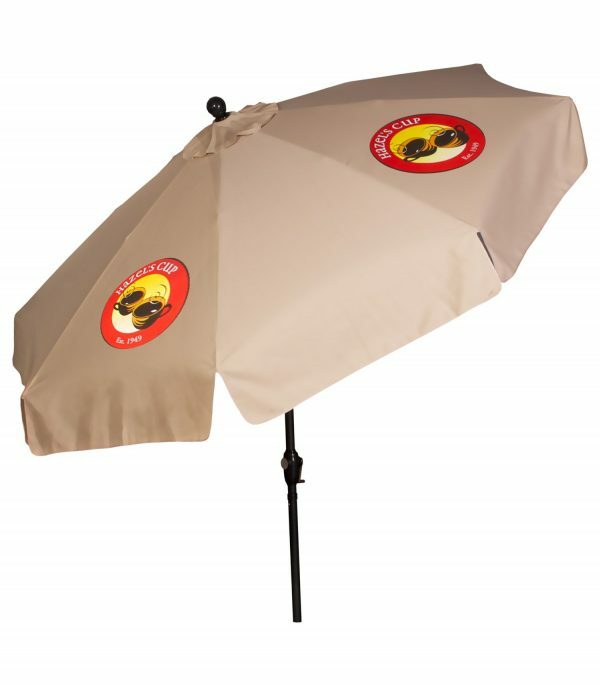 Wind reflex frame for added durability.